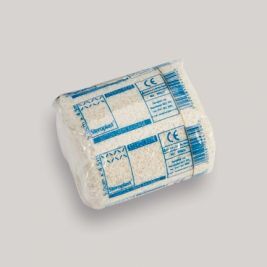 Crepe bandages are handy to have around any clinical setting, including hospitals, doctor's surgeries, care homes, and even first aid boxes. 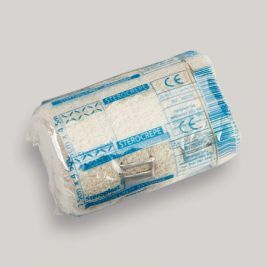 They're a cheap option for a diverse range of medical applications, and so have become popular for anybody working in many areas of health. 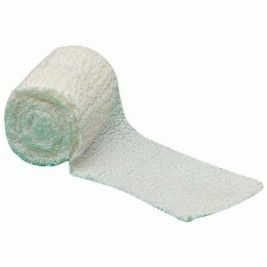 At Care Shop we supply a broad range of crepe bandages at very reasonable prices, so why not check out the pages below to find the product that's right for you? 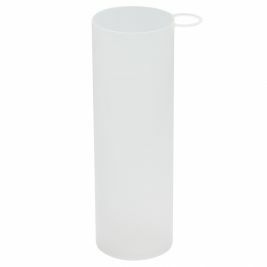 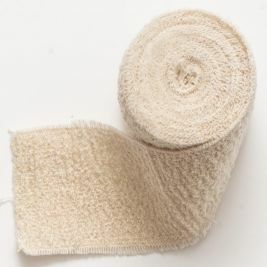 We supply all manner of crepe bandages, including Soffcrepe bandages in widths of 5cm, 7.5cm or 10cm, and cotton crepe bandages with widths between 5cm and 15cm, all in rolls of 4.5m. 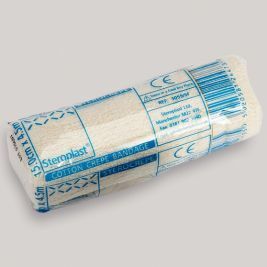 Because not every application is suited to a non-sterile bandage, we provide a range of sterile crepe bandages to suit the more sensitive applications required of them. 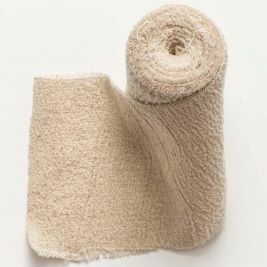 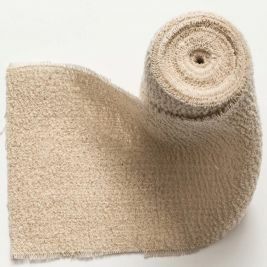 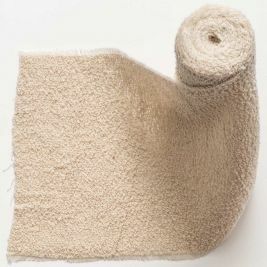 Any care home should be able to find just the right kind of crepe bandage to suit them on the Care Shop site, and we are able to supply our products to any volume. 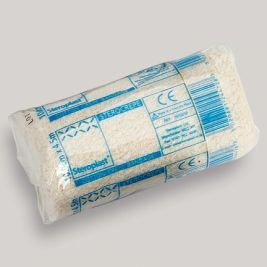 Even if we don't stock the particular item you would like, simply send us a message with your request and we'll do our best to get back to you. 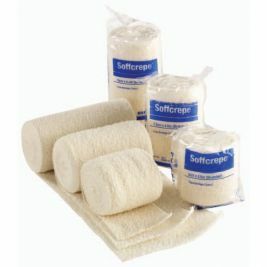 Crepe There are 16 products.